Each pack is unique and special. 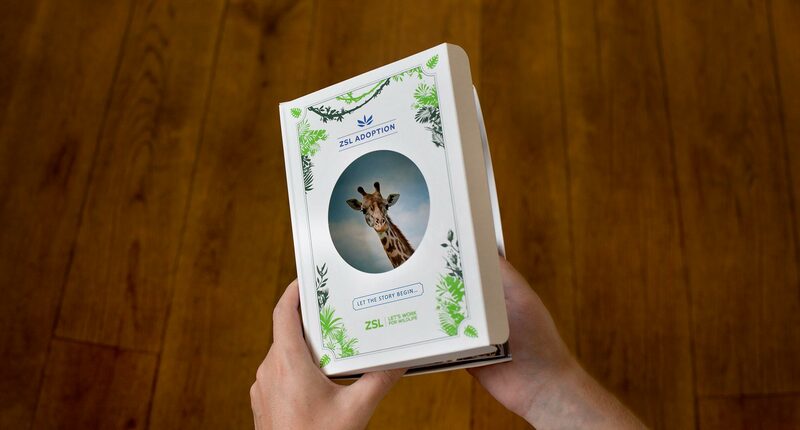 The cover opened like a book, linking to the ‘Part of the Story’ proposition. From adopting individual animals at ZSL’s two historic Zoo’s. To adopting and supporting species around the world. 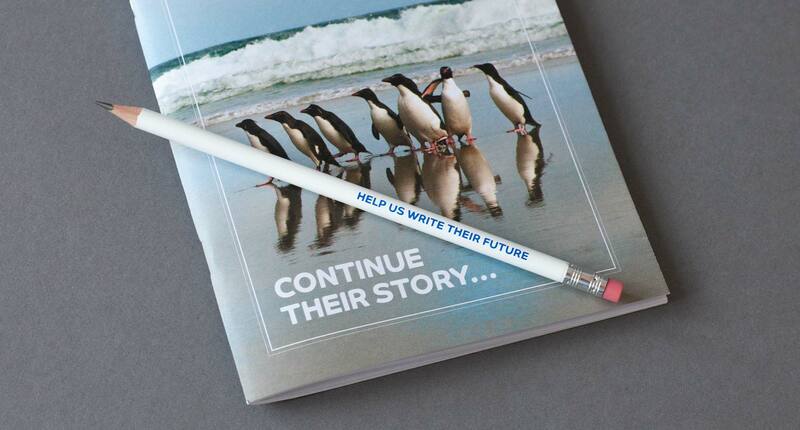 With ZSL adoption you can be part of their story; Writing a future for animals in need. ZSL is a charity working worldwide to conserve and protect animals and their habitats. The charity is also home to two world renowned Zoos: ZSL London Zoo and ZSL Whipsnade Zoo. 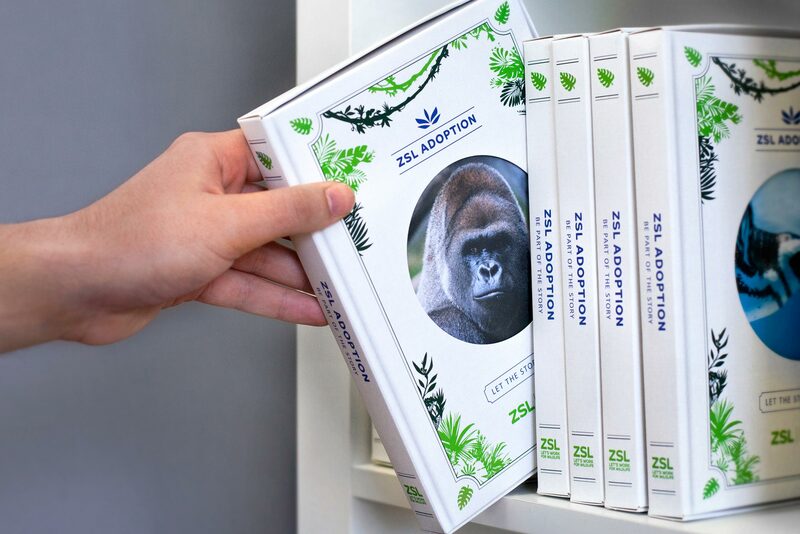 One of the charities key retail and loyalty schemes is their adoption packs, which focussed on specific animals within their Zoos. Ricky the Rockhopper Penguin was a favourite at ZSL London Zoo. However, sales of the scheme were stagnant, dark black packs felt dated and the proposition was too Zoo centric. Following our previous work with ZSL, The Allotment was asked to reposition the charity’s adoption scheme. The new scheme had to have the right balance between their Zoos, which are major attractions, and ZSL’s conservation work around the world. 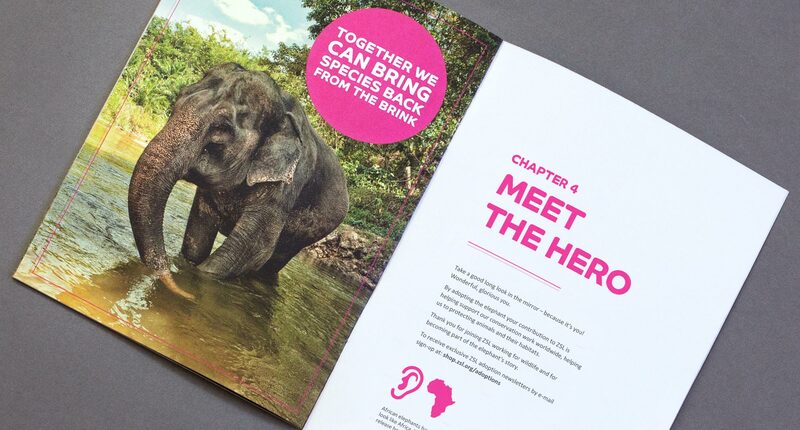 We developed a new proposition for the scheme, ‘Be part of the story’ which encourages supporters to help rewrite the future of their chosen species. 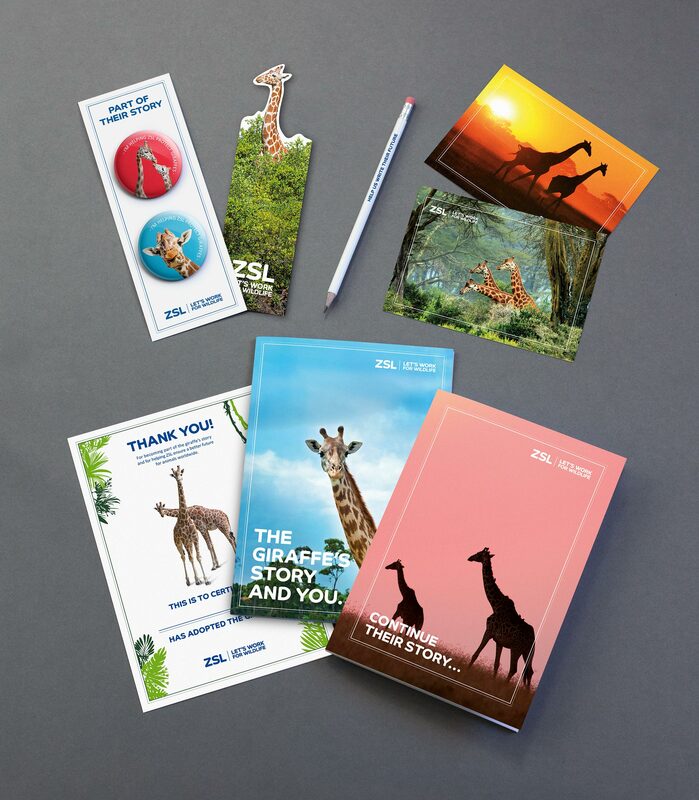 The new packs still feature some of the notorious and playful characters, synonymous with the Zoos. However, it also brings to life ZSL’s conservation work around the world, specific to that species. The packs are bright, contemporary and fit perfectly with their new brand language. 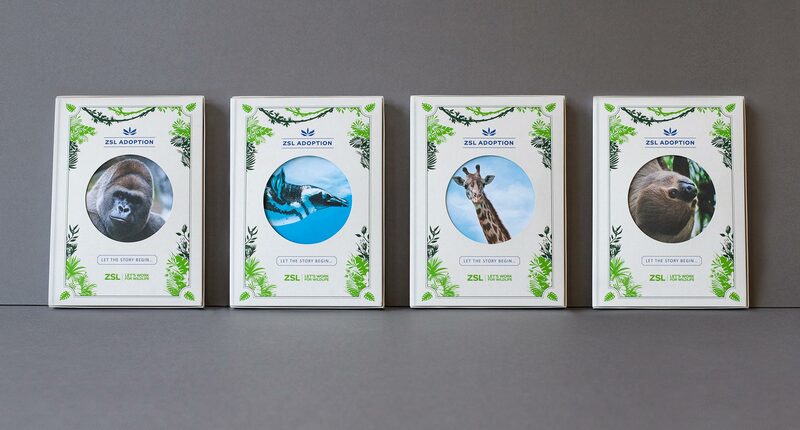 The packs are featured on ZSL’s brand new online shop and on-site at ZSL London and Whipsnade Zoo retail shops. Adoption schemes are great ways to grow retention and engagement with supporters. But how do you encourage people to engage and support entire species from around the world, rather than specific individual animals? Here’s how we made supporters part of a bigger story; adopting species and supporting conservation work in over 50 countries around the world.